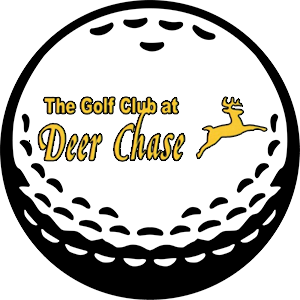 Deer Chase offers a challenging track through the beautiful Auglaize River valley and surrounding hills. 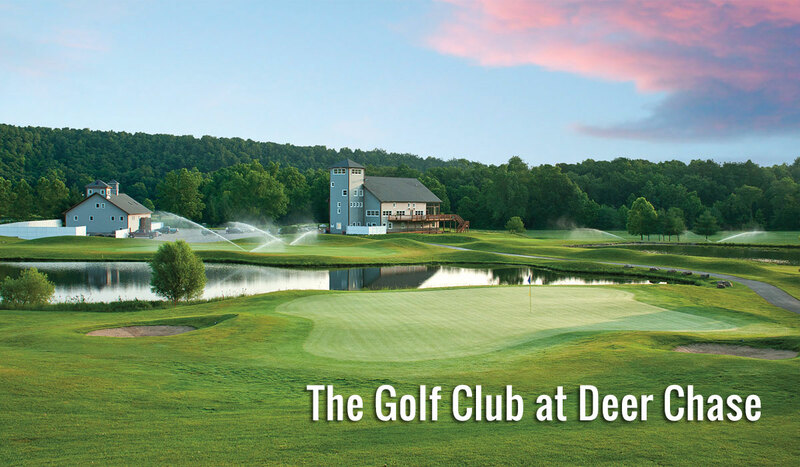 The course features Bermuda fairways overseeded for early spring green-up, multiple zoysia tees and the largest bentgrass green settings in the area. 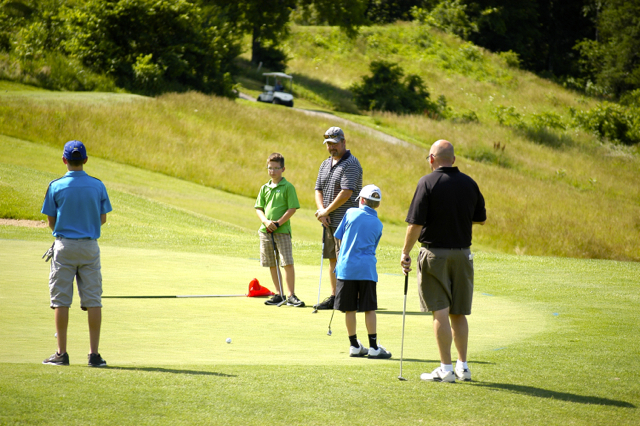 Golf facilities include a driving range, golf shop and practice and chipping greens. Also on the premises is the friendly Chase Tower Grill plus a clubhouse banquet facility with seating for 200. Tee times are accepted up to 30 days in advance. Deer Chase is open all year. Off-season and twilight rates available.